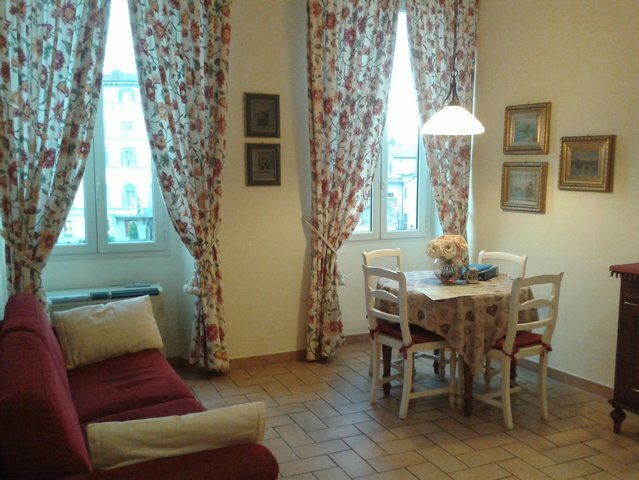 Apartment Florence near San Lorenzo, Duomo, Central Station. 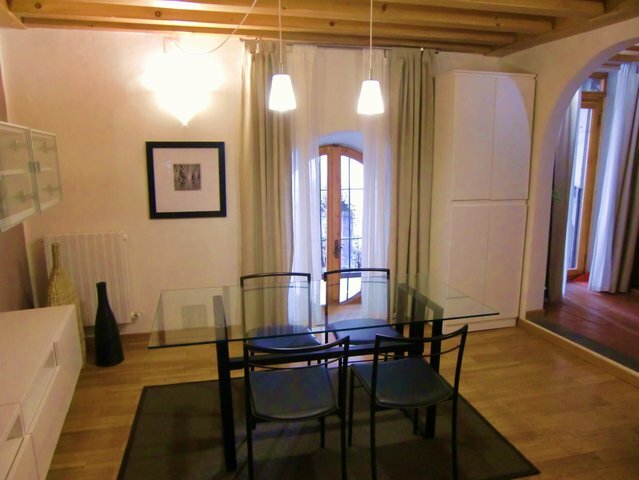 Full Description: Studio apartment in the center Florence in a beautiful are and street full with little typical Italian shops. 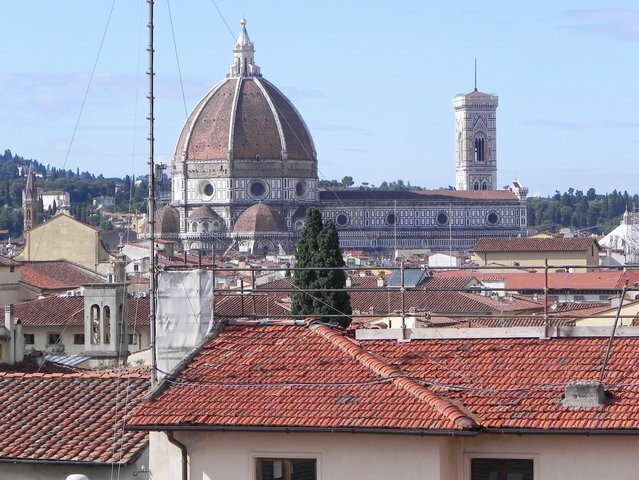 Near San Lorenzo, the Duomo and Santa maria Novella Station. This listing has been viewed 10668 times.